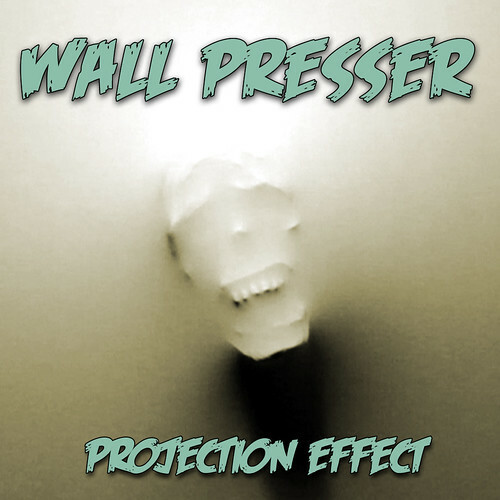 Six different spooks try to materialize from beyond into your haunt with the "Wall Presser" projection effect. Load these video loops into your projector, and aim at any wall for instant heebie jeebies! Download includes HD and SD .mov files. Licensed for personal/home haunt use. Pro haunts should contact for proper licensing before purchase.